By virtue of their size, preschool Open Houses typically present great opportunities to chat with the teacher for a few minutes about your child’s special needs. Share your concerns with the teacher (it might be a good idea to type a short bullet list for easy reference). Possible concerns might include your child’s anxiety about starting school and his special needs. Expect much of the same from a kindergarten Open House. Expect a short presentation from the teacher that covers the curriculum and sample activities. Kindergarten teachers will emphasize language development. Elementary Open Houses will typically be a bit more rushed due to larger class sizes. Quite often, you can expect a “drop in” format. The teacher may have some hand-outs for you that discuss the class curriculum and expectations. Chat with the teacher for a few minutes and make sure that she has your contact information. Ask if there is a sign-up sheet for classroom volunteering. These are great networking opportunities. Middle and high schools will typically either have a drop-in format or a rigidly structured schedule, during which you will follow your child’s class schedule to meet the various teachers. These teachers will need to meet with possibly hundreds of parents that night, depending on the size of the school district. These Open House nights are opportunities for exchanging contact information and grabbing class hand-outs, but expect to chat with the teacher at another meeting instead. 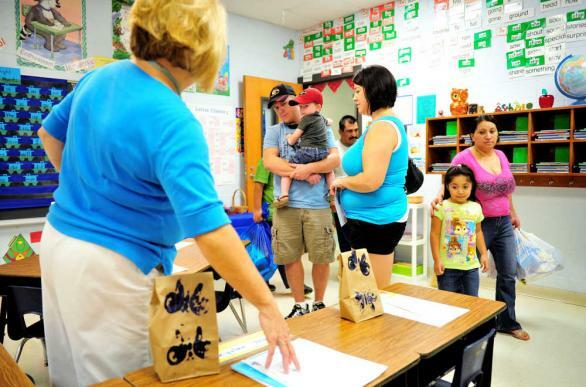 Open House nights are a way to become familiar with your child’s daily routine at school. Above all, they are a great networking opportunity. Even if you are at a large Open House and only have a couple of minutes with the teacher, you can still meet with other parents. Have a few business cards handy so that you can quickly exchange contact information. 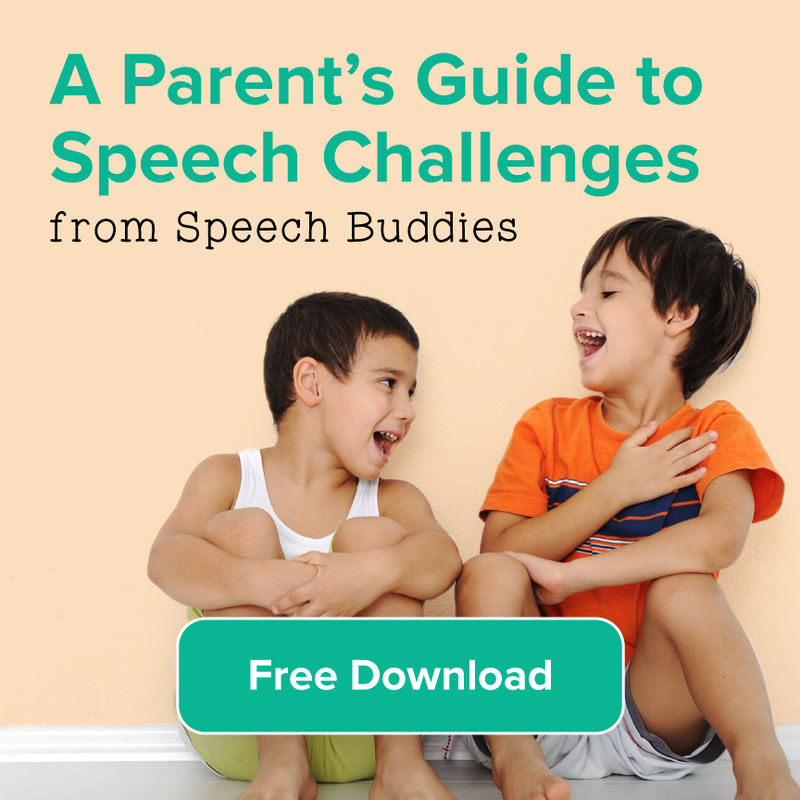 Try to meet other parents of special needs children. Explore the possibility of starting a support group. Support groups aren’t just for emotional support. 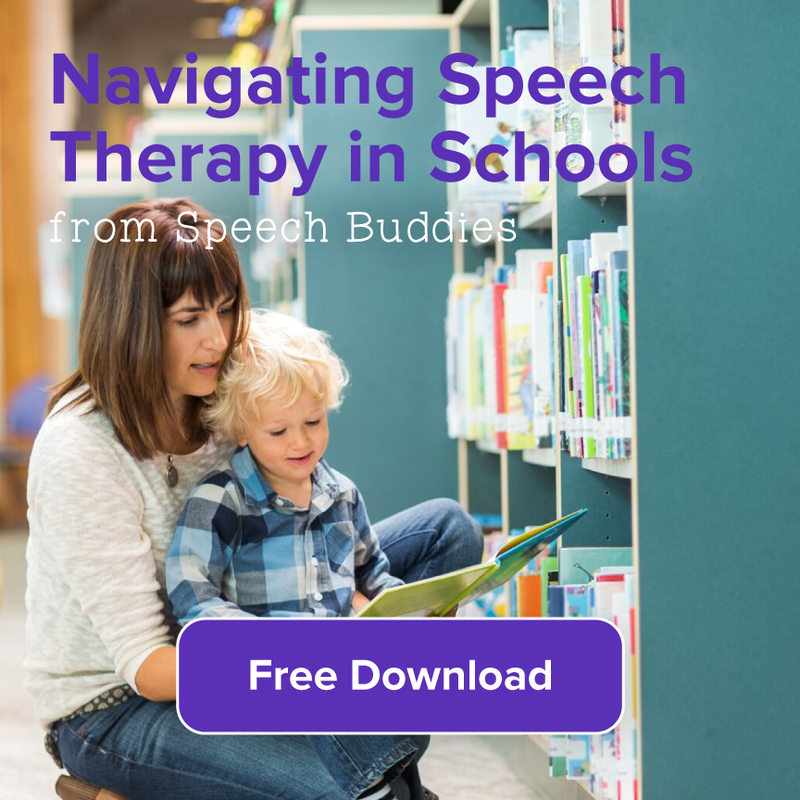 You can swap tips about which speech therapy techniques work well and ask about how other parents are working with their children on speech therapy. 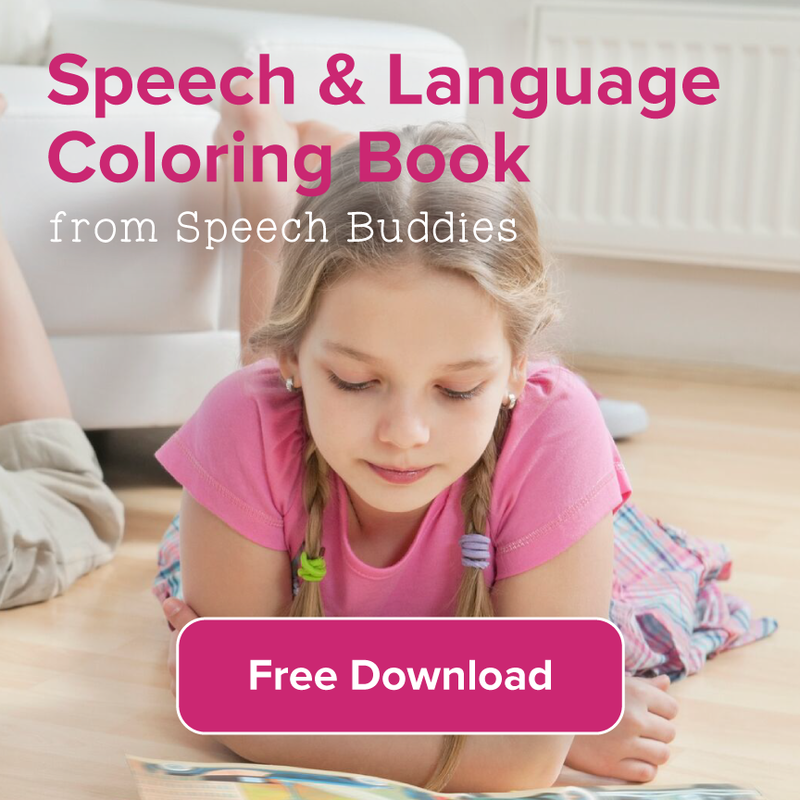 You could even ask for recommendations for speech therapy books or products, like Speech Buddies. 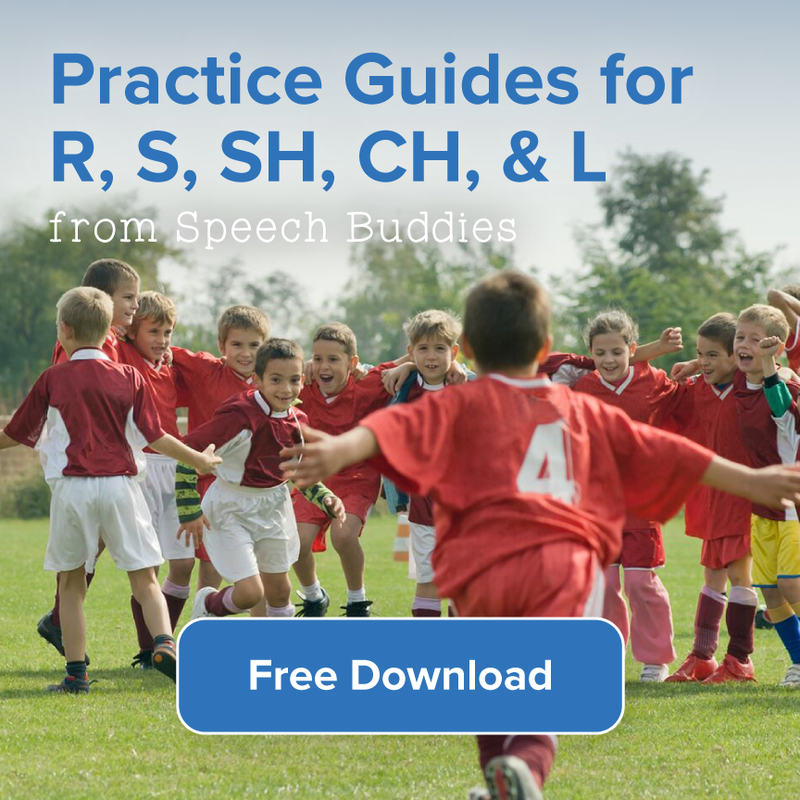 Plus, if you ever need to approach the school about a legal issue pertaining to special education, doing so in a group can be much more effective. Parents often wonder if they should bring the kids with them to the Open House. It’s always best to contact the school and ask if they have a “no kids” policy for that event. If the school does encourage children to attend, consider how well your child would do in that situation. Children with autism, for example, could become overwhelmed by all the activity. If you think that your child might respond well to the activity, by all means bring him along. It’s an opportunity for you to observe how he interacts with his peers and with other adults. Although the basic idea behind an Open House is so that parents can meet the teachers, this event will likely be too “busy” for an effective meeting. It’s always best to exchange contact information and make an appointment at a later date to discuss your child’s special needs.